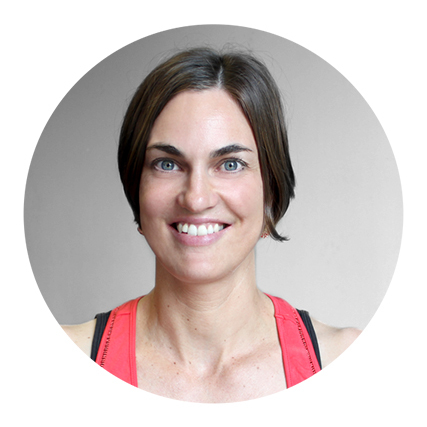 B Phty, MAPA, Grad Cert (Sports Physio), Pilates Instructor (APPI) Susan studied physiotherapy at the University of Queensland in Australia, gaining her degree in 1998. She developed a keen interest in sports medicine and after moving to the United Kingdom undertook her Pilates training. Pilates is an extremely useful tool in the rehabilitation of sports injuries, especially those with complex biomechanical issues. Susan’s treatment programs for musculoskeletal injury and following Orthopaedic surgery incorporate matwork and equipment based exercises. She has been presenting with the APPI since 2005.